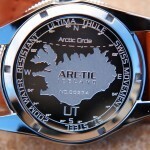 There are very few Iceland based watch manufacturers that have made it as big as ARC-TIC Iceland. Produced in Reykjavik, Icelend, these watches embrace everything that makes Iceland such a wonderful place to live. By maintaining affordable prices, it is possible to put these stylish watches within reach of just about everyone. 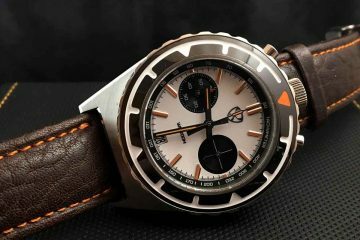 The company combines high quality along with stylish designs and traditional watchmaking techniques to create unique watches you will love to wear. The company is proud of its Icelandic heritage as well as the ability to provide such high quality watches at an affordable price. You can choose from the classic watches that put ARC-TIC Iceland on the map, or you can enjoy some of the more innovative designs the company has come up with. The feel of all the watches is playful and in your face. Even the subdued watches still have an air of delight to them, you will appreciate. Some watches even incorporate bright colors into the dials and the frames to make a splash, while others have a flag band to get you attention and allow you to have some fun. You can have fun looking through all the collections available to find the one that stands out as your next watch. You may even surprise yourself by choosing a watch that is playful instead of one that can be worn to the office. 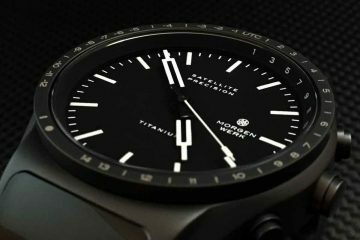 It is this lighthearted brevity that was in the hearts and minds of the designers when they came up with the idea to create some of the most accurate timepieces that also maintain your sense of fun. 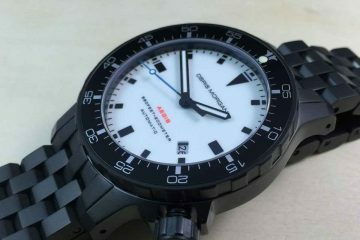 All the watches feature water-resistance, but only certain watches can actually be submerged in the water. 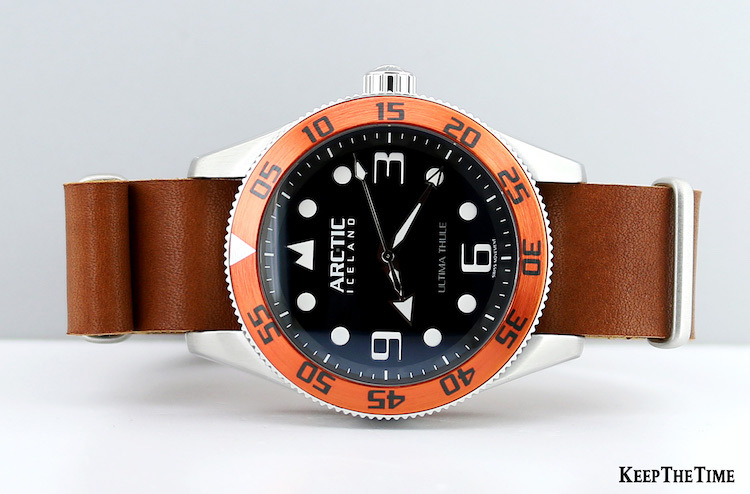 Make sure you check all the specs of the watches you’re interested in buying from ARC-TIC Iceland, and you will find one that will stand out as the one you must own. From that day forward, you will appreciate the fact that you have purchased an accurate timepiece that you will enjoy wearing anywhere you go. After all, these are versatile watches and are not designed to be hidden under your sleeve.